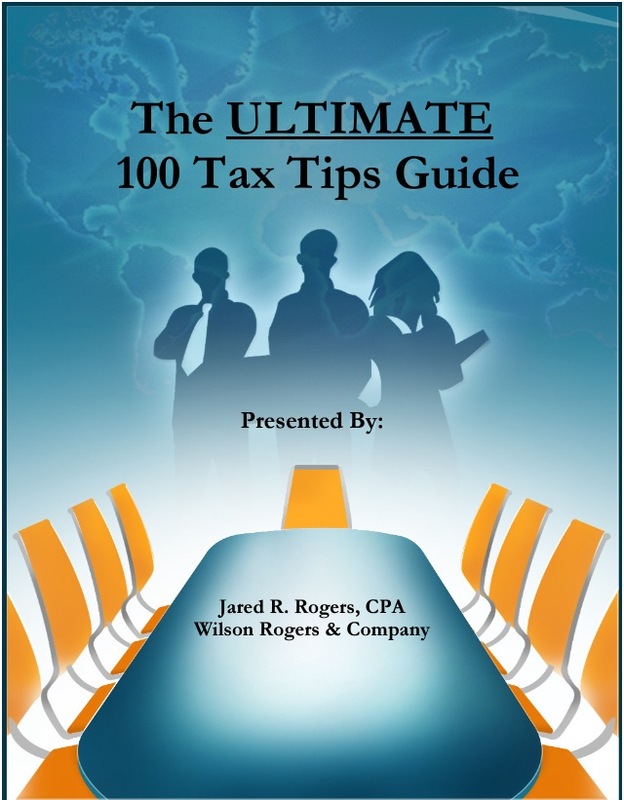 Get Our 100 Ultimate Tax Tips FREE! Ready to save mucho dinero? Over the years we have seen people spend hours fighting over a $100 over charge by their credit card company, yet spend little to no time learning how to reduce their tax bill by thousands of dollars. This little 10 page guide will take you less than 15 minutes to simply read from end-to-end. It will take you a little longer to figure out what applies to your situation, but in the grand scheme of things it will still only be a few minutes. But if you do the above two things, you may be able to literally shave thousands, if not hundreds of thousands of dollars from your future tax bills! If you go here and put your email address in the box, we’ll rush you this information packed guide for absolutely, certifiably the best price on the entire planet Earth; FREE! Can’t beat that right? Business Start-Up Costs: Start-up costs are amounts paid or incurred for: (a) creating an active trade or business; or (b) investigating the creation or acquisition of an active trade or business. 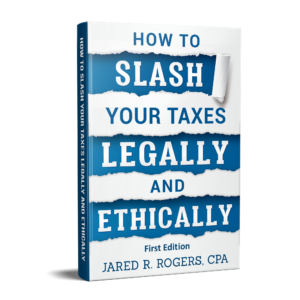 The fees you pay for can be written off/amortized over a period of 60 months or more. Alimony: You may deduct the amount of alimony or separate maintenance in the year paid BUT, you must include in income the amount of alimony or separate maintenance you received. IRS Statute of Limitations: Did you know the IRS only has 10 years from the date the tax is assessed to collect it? But the IRS won’t tell you to stop paying them if the statute has expired; you’ll just have to know that you don’t have to pay them anymore. Learn more in our post here. Employing Your Children: You can hire and pay your children a reasonable salary to work in your business. Just make sure the job is within their ability and documented with a job description. What’s more is the first $6,100 in wages (in 2013) will not create a tax liability for the child AND you can still claim them as a dependent on your tax return! Business Clothing: Are you required to wear certain clothes as a condition of performing your job? If they are not reimbursed by your employer AND not suitable for everyday wear, then the expense is tax deductible. Wear a suit to court as an attorney? Sorry, the IRS will probably disallow the expense if you claim it. This entry was posted in Tax Talk and tagged 100 best tax tips, 100 free tax tips, 100 tax stratagies, 100 tax tips, alimony taxable or not, alimony taxation, best tax tips, business clothing deduction, business start up cost deduction, business start up cost irs, child tax income limit, CSED, employing child in family busienss, free tax tips, IRS statute of limitations, tax tips for self employed, tax tips for small business on July 12, 2014 by Administrator.